Would you like to differentiate yourself from your competition and breakthrough as an expert in your field? What if you could do it in little over an hour per week? Our “done-for-you” service gives you access to our team of experts who will work with you on your podcast and content creation to develop a personalized content marketing strategy that will take your business to the next level. We work with you to create a strategy for your business that will allow you to be seen as a thought leader in your space and build relationships with the right prospects. Our team will help you create cornerstone content and then leverage each piece into additional smaller content pieces, which will amplify your thought leadership within your industry. 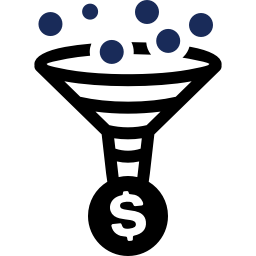 We work with you to build funnel that will allow you to target your audience and generate more revenue to your bottom line. 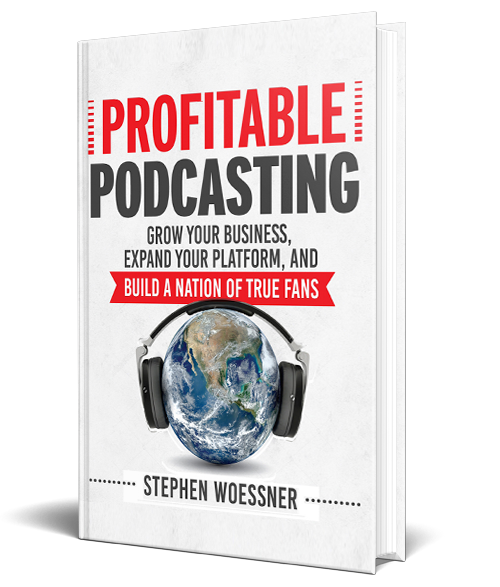 DOWNLOAD A FREE CHAPTER OF PROFITABLE PODCASTING!